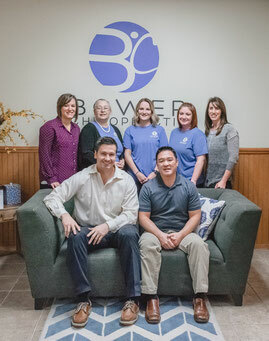 Bower Chiropractic & Sports Injury Clinic is accepting new patients! 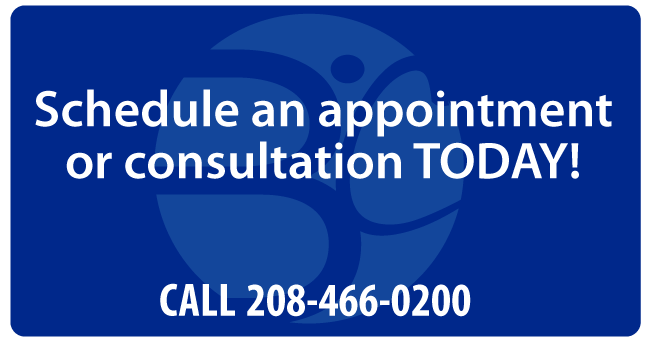 Blue cross, Regence, Cigna, IPN, Select Health and others are accepted here. Call us to find out if you have coverage for Chiropractic, Sports therapy and Massage. Bower Chiropractic is certified in Whiplash and Mild Traumatic Brain Injuries for Auto accidents, and sports injuries.